Norman Broadbent: One of the Industry’s best-kept secrets? It has been nearly three years since Mike Brennan, Norman Broadbent’s Group CEO, invited me to join him on a journey to help turn around this iconic British brand: once known solely for its Executive Search and Board Practices, and one that, when we walked through the door, dare I say, had lost its way. Fast forward nearly three years: what a difference. To sum it up in one word: relevant. Relevant to our clients, relevant to the Talent we work with, and relevant to our hard-working colleagues. As Senior Talent Adviser, I spend most of my time talking to great people from across the industry. Most conversations start the same: what do you know about Norman Broadbent? 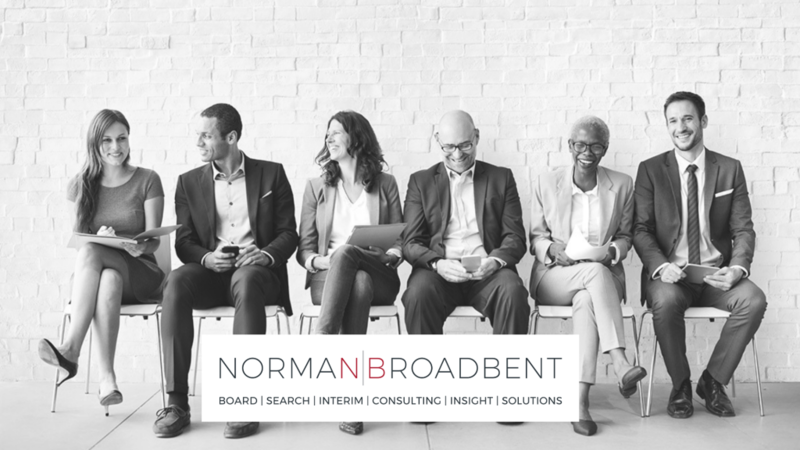 I don’t think I have ever spoken to anyone who didn’t know our name, with almost everyone having a similar perception: “a once great Executive Search firm that sadly lost its way.” I always enjoy this part of the conversation as I can talk them through our journey to date, outlining what the Norman Broadbent Group looks like today across its five complementary service lines: Leadership and Board Search; Leadership Assessment & Consulting; Executive-Level Solutions, focussing on ‘Next Generation Talent’ and ‘Future Leaders’; Interim Executive Management; and world-class Research & Insight – all working as one unified business to the benefit of clients. So give me five minutes of your time and the opportunity to talk you through where we are today, and where we are heading. More importantly, let me outline the platform we can offer to support you in providing your clients and candidates with an array of complementary services and solutions, and ultimately help you win and execute more work. 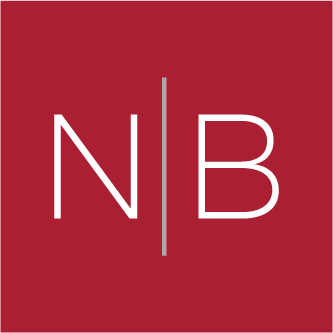 This is why I think the Norman Broadbent Group is one of the best-kept secrets in our industry. If you’d like to find out more about the opportunities we offer recruitment professionals and learn more about our Group and platform for success, please do not hesitate to contact me, Steve Salter, for an initial confidential discussion.